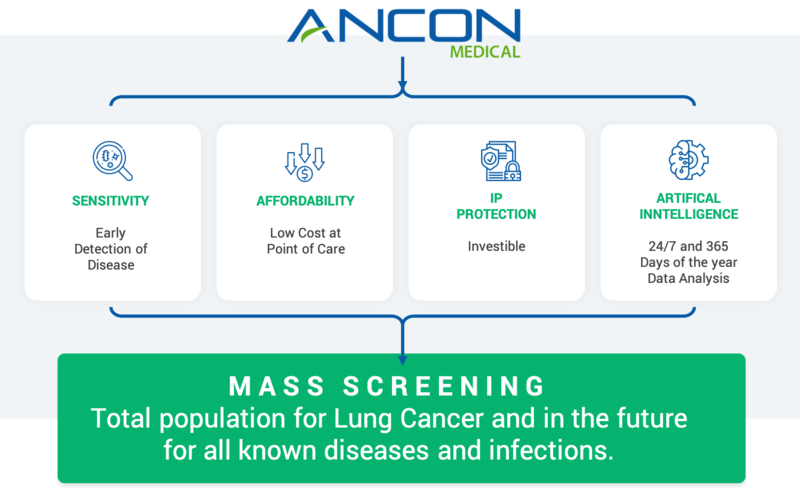 ANCON Medical has developed a revolutionary technology called Nanoparticle Biomarker Tagging (NBT) that enables medical professionals to detect Cancer and other diseases in a patient’s breath and introduces a promising solution in the effort to stop the spread of disease at very early stage. Regardless of the disease, early diagnosis provides more opportunities for treatment and for medical personnel to act, while driving better outcomes for patients and increase survival rate. As the “Holy Grail” of medical diagnosis technology, breath analysis delivers a simple, inexpensive way to identify minute traces of molecular volatile and semi volatile biomarkers within a Point of Care situation. 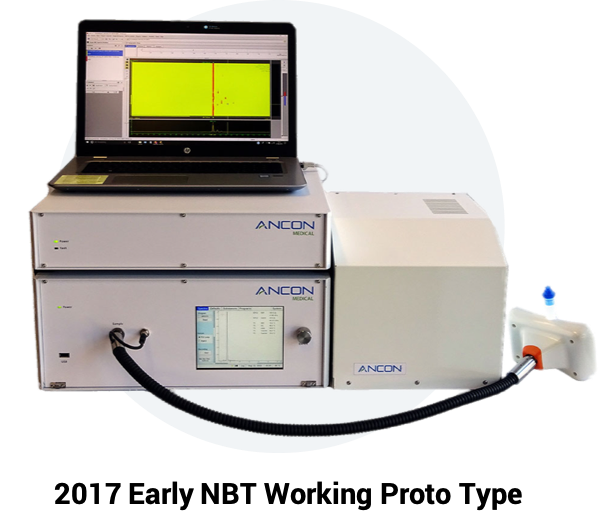 Just 1 minute of breath to establish result in 7 minutes using ANCON’s Artificial Intelligence and Machine Learning software on the cloud. VOC Biomarkers for 400 diseases have been already been discovered using NBT technology. NBT technology can deliver live results within 7 minutes using Artificial Intelligence and Machine Learning within a cloud data environment from just 1 minute of patient breath. The NBT device has potential to be a powerful tool in stopping the spread of future outbreak diseases such as Ebola. Early detection of cancer greatly increases the chances for successful treatment and extending the life expectancy of patients. 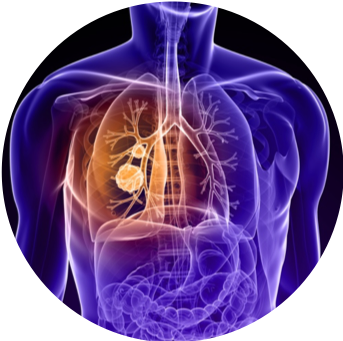 Screening for Lung Cancer - Lung cancer has a low survival rate, but studies show that with early treatment, 57% of patients can survive for longer than five years, whereas only 9% survive if treatment occurs after symptoms emerge. NBT can CHANGE this cycle of events and make a difference! 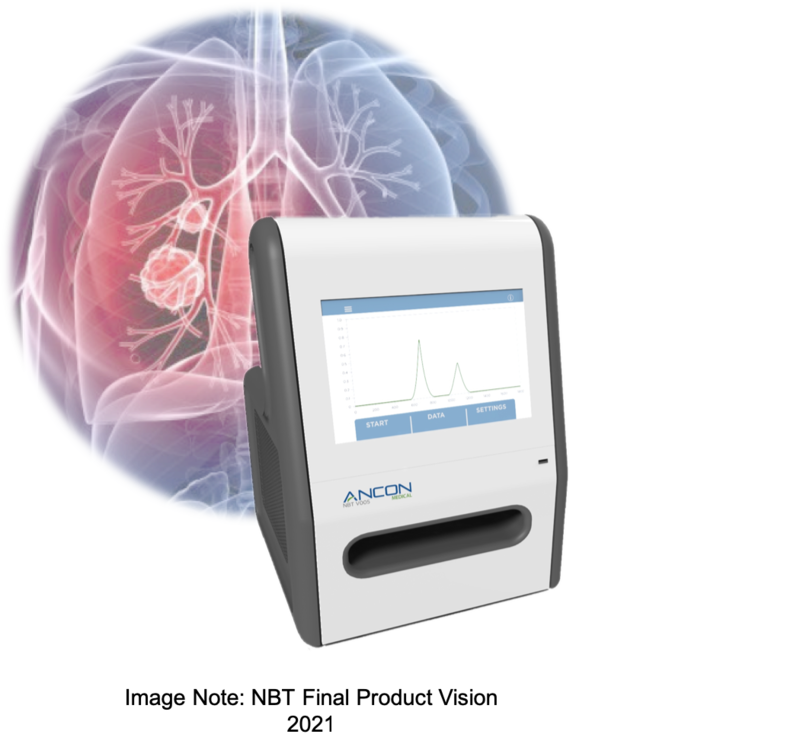 ANCON has developed a medical desk-top device called Nanoparticle Biomarker Tagging (NBT) for use in clinical environments and designed to detect the presence of trace amounts of VOC biomarkers of disease in the breath of patients, it can however also be used on head space of blood or urine to detect as an alternative method of screening and diagnosis, without needs for additional samples. 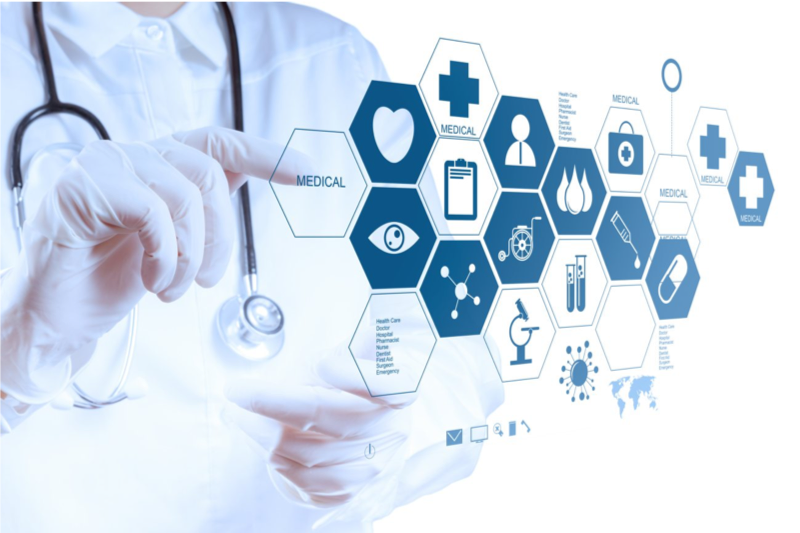 The patent-protected core technology has been developed exclusively for the medical market and the high sensitivity medical device -- coupled with machine learning software -- enables healthcare professions to screen and diagnose cancers and diseases at an earlier stage, in a quick, non-invasive manner while improving outcomes for patients. 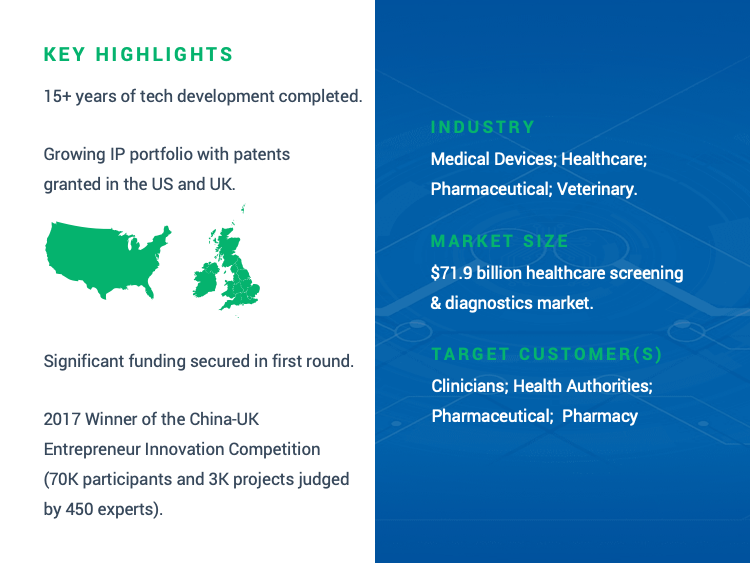 The NBT opens an array of new screening and diagnostics, alongside more traditional methods and by using the NBT technology it offers mobility and multi-dimensional capabilities on a Global scale. Advanced early detection of a range of cancers and diseases are needed to help curtail the spread of disease and drive better outcomes for doctors, medical staff, and patients. Lung Cancer especially continues to plague patients in the US, EU, Southeast Asia, South America and China. 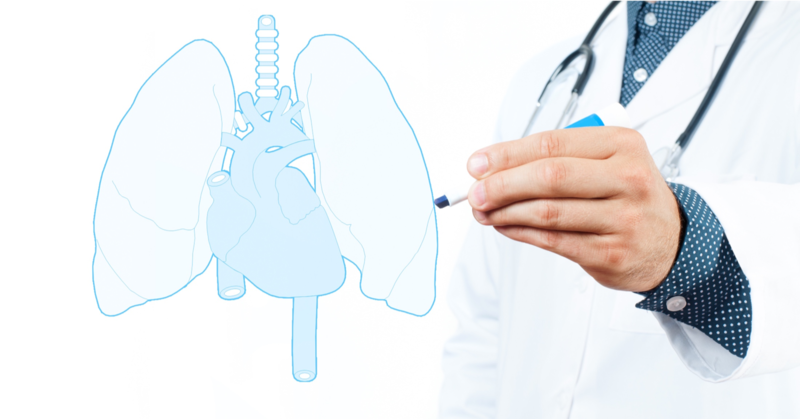 No Point of Care Screening technology for early stages of Lung Cancer is currently available. Completed first human trials using breath analysis with the University of Maryland Medical School, Successful detection of Viral Pathogens and Bacterial Infection from breath. Profiles detected include MRSA, Coronavirus, and HPV. 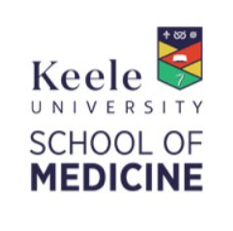 In-vitro study completed with University of Keele Medical School, and NHS Trust in the United Kingdom, distinguishing reliably between healthy human and diseased Lung Cancer cells. Successful Detection of VOC Biomarkers for Leukemia Cancer cells both in collaboration with Prof. Sule-Suso MD, North Midlands NHS Hospital Trust, UK. Successful Detection of VOC Biomarkers from Lung Cancer cells. 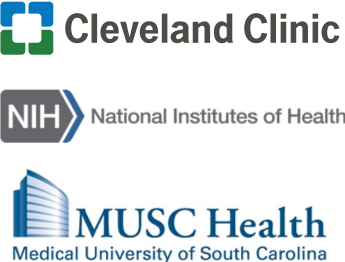 Currently bidding for a Lung Cancer grant with National Institute of Health (NIH) and US Department of Defense (DoD) in close collaboration with Cleveland Clinic and University of South Carolina (worth $2 million). 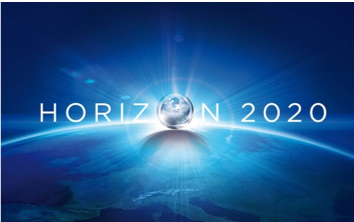 Currently preparing a grant applications with European Union Horizon 2020 for Leukemia Cancer, Auto-Immune Diseases, Parkinsons and Influenza Detection by VOC Biomarker, these will be filed at the end of 2019. 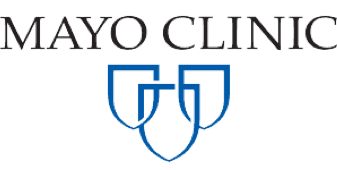 Currently in discussions with MAYO CLINIC in Minnesota with regards to Lung Cancer Nodule detection through Breath and then to file with NIH by the end of 2019/start 2020. 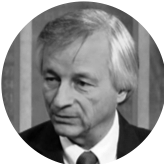 Dr Boris Gorbunov | Founder, Technical & Board Director | Inventor, CTO, and world-renowned aerosol and nanotechnology scientist. 150+ scientific papers published in prestigious scientific journals, 15+ patents granted in the UK and US. Successfully built and sold a Scientific Nanotechnology company. 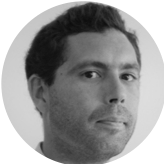 He has substantial managerial experience working as a director in a number of companies and as team leader on various high profile European and international projects. Dr Robert Muir | Founder, ANCON Group CEO & Board Director| Is the group CEO of ANCON Technologies Ltd in the UK and has been a director and senior manager in the Oil and Chemicals business for some 30 years, principally with Shell International Oil Company, but latterly as Vice President of Infineum (an EXXON Mobil/ Shell joint venture). As a member of the management team, he was responsible for fuels, business development and corporate strategies. Wesley Baker | CEO & Board Director | Proven CEO and Sr. associate member of the Royal Society of Medicine and member of the Institute of Directors. Has raised $ millions via investment across a range of industries. Experience spans Medical Device, Tourism, Tour Operator, Software, Airlines, Manufacturing, Business Incubation, Lifestyle, Innovation Tech, and Space Tech. 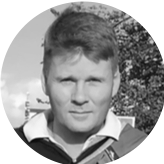 Wesley has run a number of businesses from start-up stage and has experienced all areas of success and failure and understands what it takes to succeed in the business world with dynamic disruptive technology. 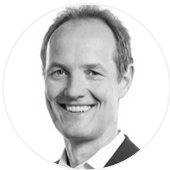 Kai Gruner | Board Director & Business Advisor | is an investor, entrepreneur and professional board member. His main focus areas are Clean Tech, Med Tech, High Tech, Health Food, Real Estate and Machinery industries. Kai is working both with well-established companies and with young companies during ramp-up. Kai specializes in transformational change programs, where the aim is to fundamentally change the performance trajectory of a company by addressing multiple levers. He also has significant experience in strategy, operational effectiveness programs and marketing & sales programs. Kai holds a PhD in Business Admin and a Masters in Electrical Engineering. 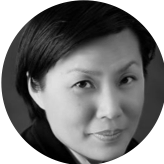 Siew Neo | CCO | has built a track record of growing top-line revenue and bottom-line performance through strategic marketing programs and successfully commercializing medical innovations globally. Given her extensive global business experience in Asia, Europe and North America, she excels in leading and collaborating with global teams to drive results. She has 18 years of global medical technology experience with two Fortune 500 companies and two entrepreneurial start-ups, mastering swift execution. 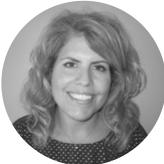 Gina Piazza Ward | COO | is a highly motivated entrepreneur with over twenty years of experience in Healthcare. Her drive and market knowledge makes her a sought after business development consultant and sales manager in this rapidly evolving industry. Her strongest attributes are networking, building strong business relationships and sales teams resulting in customer loyalty and long-term revenue generation. Nicholas Briggs | CFO UK | Raised over $150M in equity financing as CFO of Hurricane Energy, preparing Hurricane Energy for a UK IPO listing. Engineering degree with experience in Biotech industries. An experienced and successful Chief Financial Officer and Board Director who specialises in the management of companies within the oil & gas, power generation, manufacturing and engineering industries. A graduate engineer and Big Four trained chartered accountant. Extensive experience of financial, legal and commercial operations. 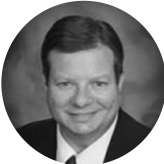 Bob Martin | CFO USA | is a strategic business senior executive who drives business goals and superior level of business and financial performance. Known for the ability to assess business needs and a proven ability to generate strong growth and profitability for the shareholders. A strategic CFO and COO who has completed successful business transformations, taking companies to the next level in a variety of industries. Establish a vision and set expectations and work collaboratively to discover the best solution. Consistently delivers superior financial expertise, high-quality information, and effective decision support. 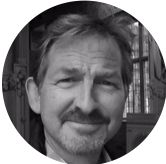 Dr Glyn Hiatt-Gipson | Medical Biomarker Project Manager | is an ambitious and productive project manager with expertise in chemical sciences, medical devices, security devices, chemical weapon and explosive detection, metabolomics, aerosol physics and chemical synthesis. Project management skills in these areas running projects from inception to completion. Dr.Alexander Chapovsky | A.I. & Machine Learning Scientist | Renowned specialist in artificial intelligence and machine learning. Gold medal winner for the development of algorithms for CT Scans to detect and predict lung cancer. Expert in data analysis with 12 years as a Medical Quantitative Analyst. 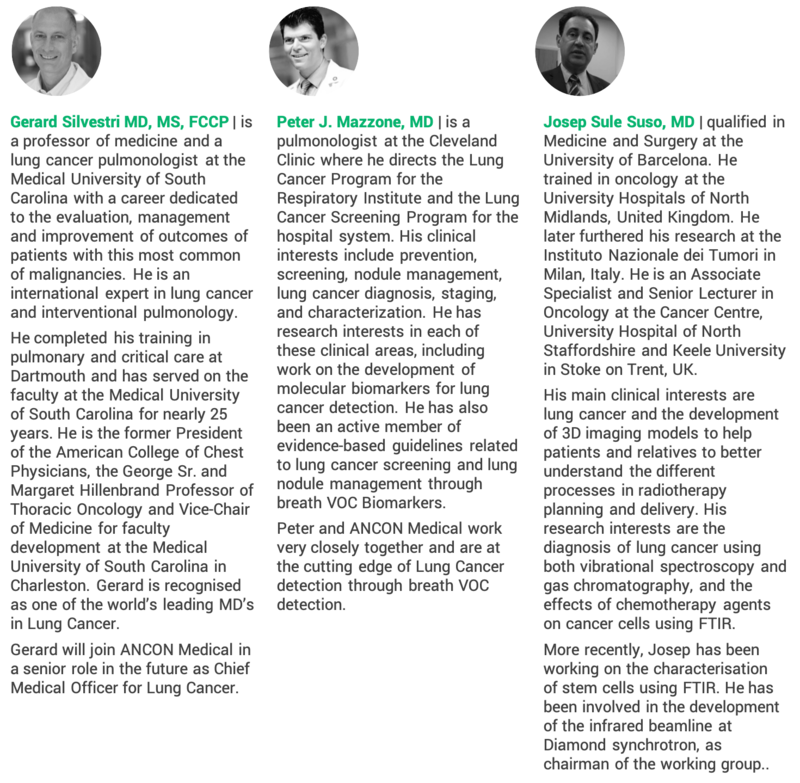 Recognized as a leading Artificial Intelligence specialist within Medical device technology. 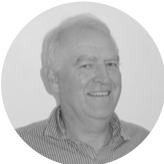 Dr Brian Steer | Medical Device Technical Manager | is a physicist with a Gold Medal from Trinity College Dublin. 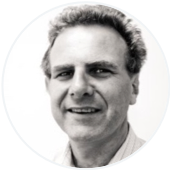 He is experienced in the design and development of complex commercial scientific instruments. 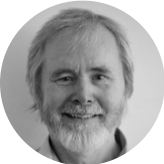 He was a project lead on developing a flagship product - Nanoparticle Spectrometer, Nano-ID NPS500 -and winner of the Institute of Physics Innovation Award 2012. He has developed novel nanoparticle detection techniques, presentations and discussions within an international applied research consortium. Dr Dale Whalstrom | Board Advisor to CEO | 24-year tenure as Vice President for Medtronic the worlds largest medical device company. Former CEO for Medical Alley, Former CEO of The Bio Business Alliance of Minnesota. Founding Executive Director of the Medical Device Innovation Consortium, a public-private partnership between the FDA and medical device industry.